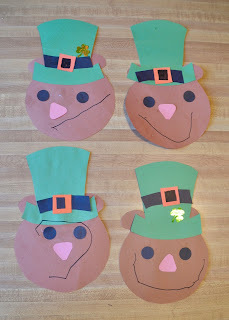 Every year in March St. Patrick’s Day is celebrated. 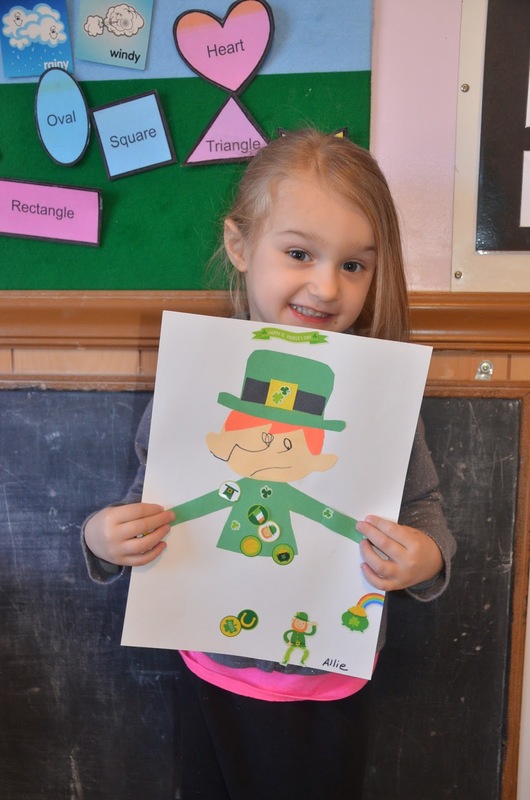 Saint Patrick’s Day is celebrated on 17 March. It is named after Saint Patrick, the most commonly recognized of the patron saints of Ireland. 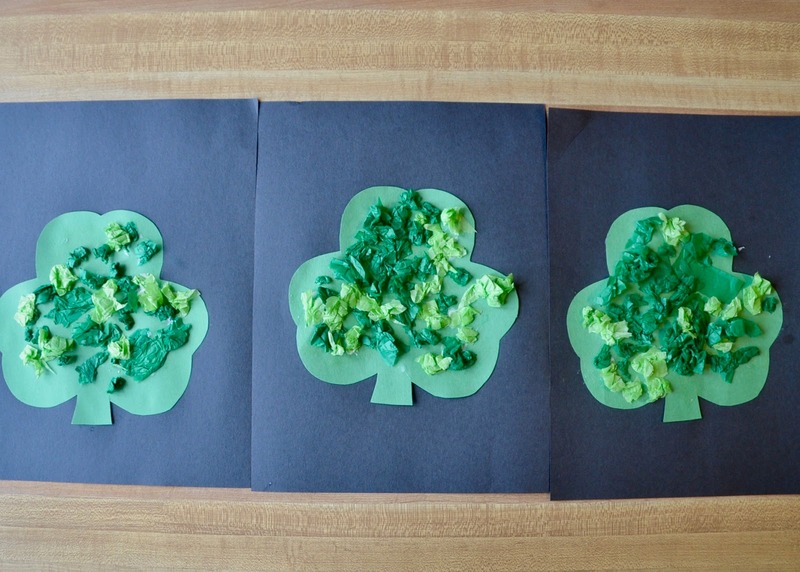 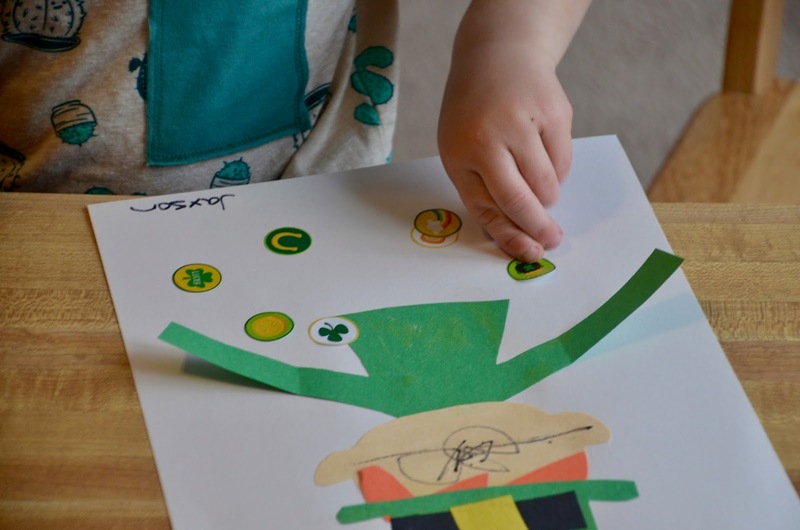 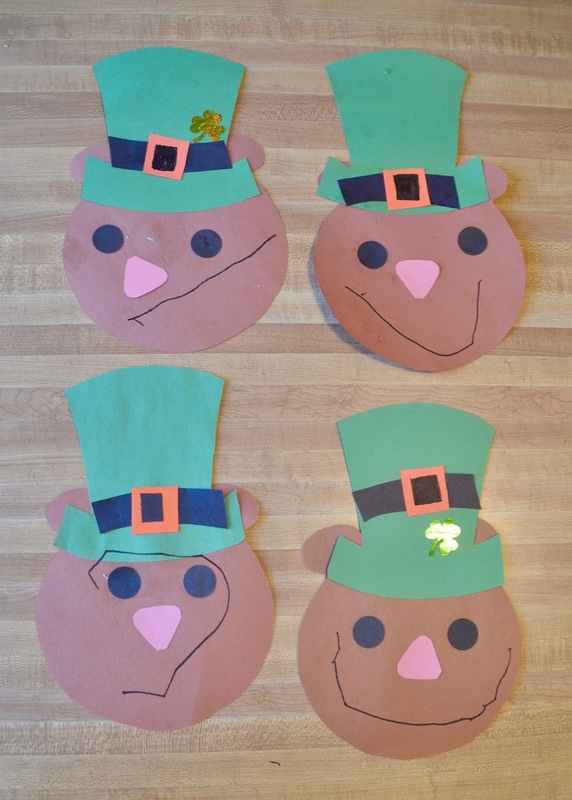 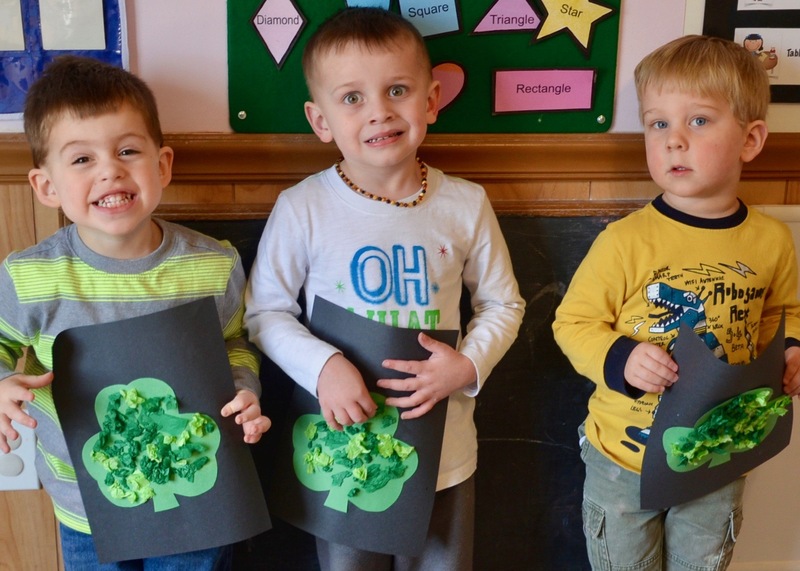 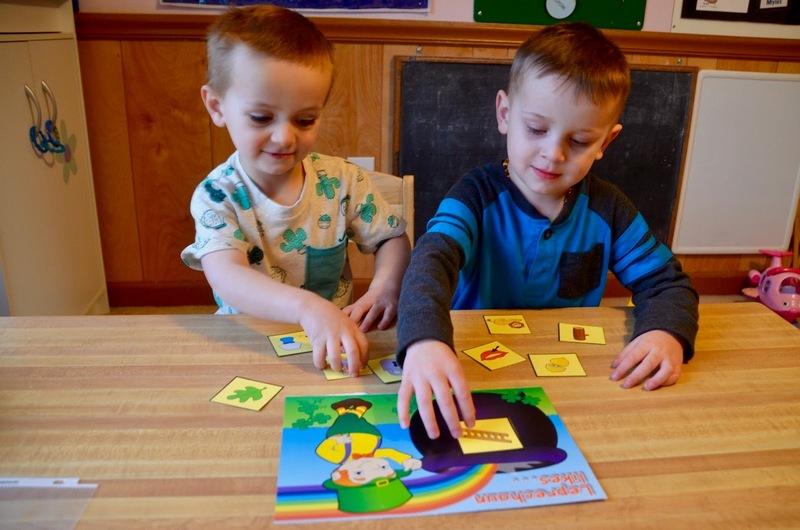 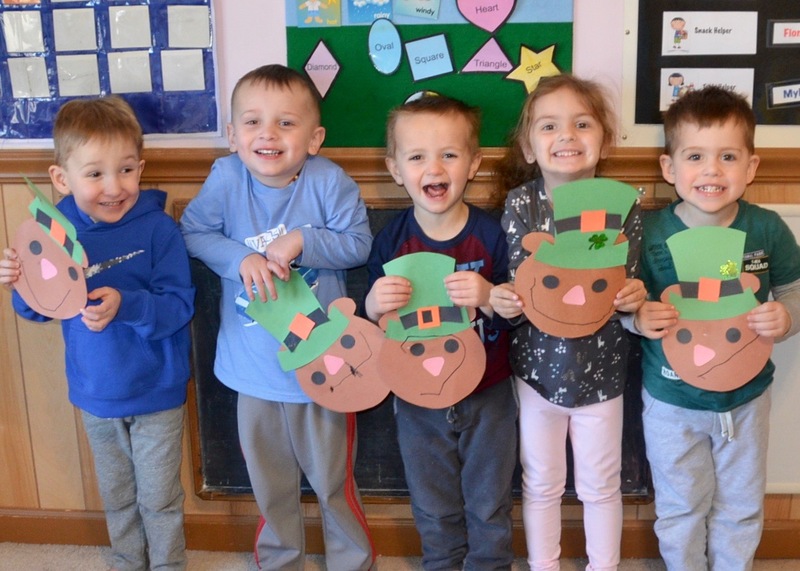 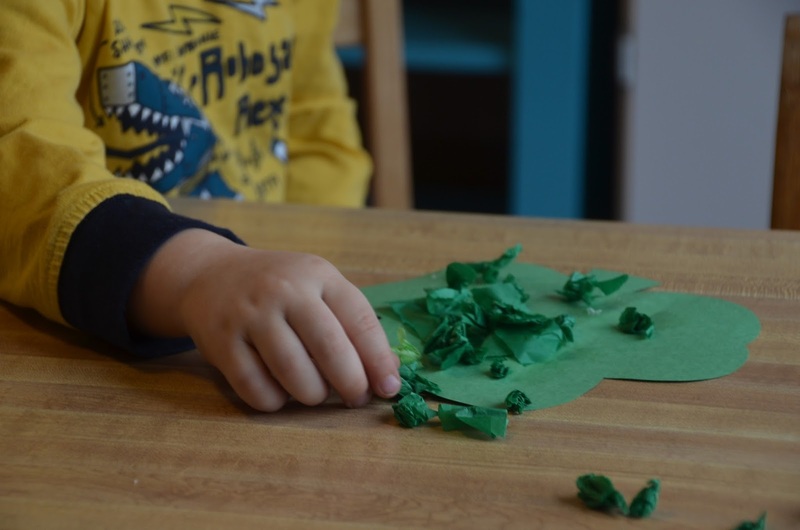 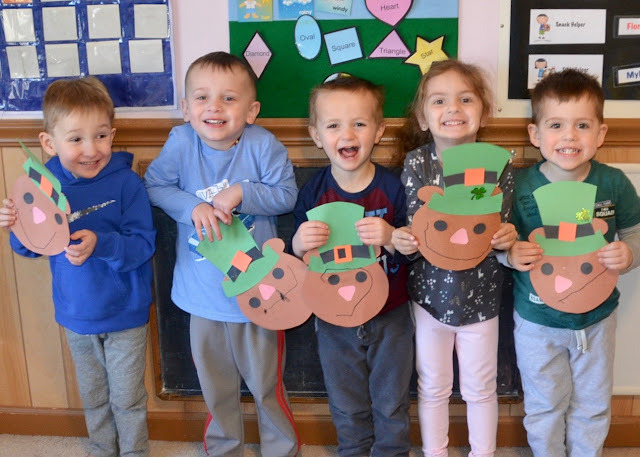 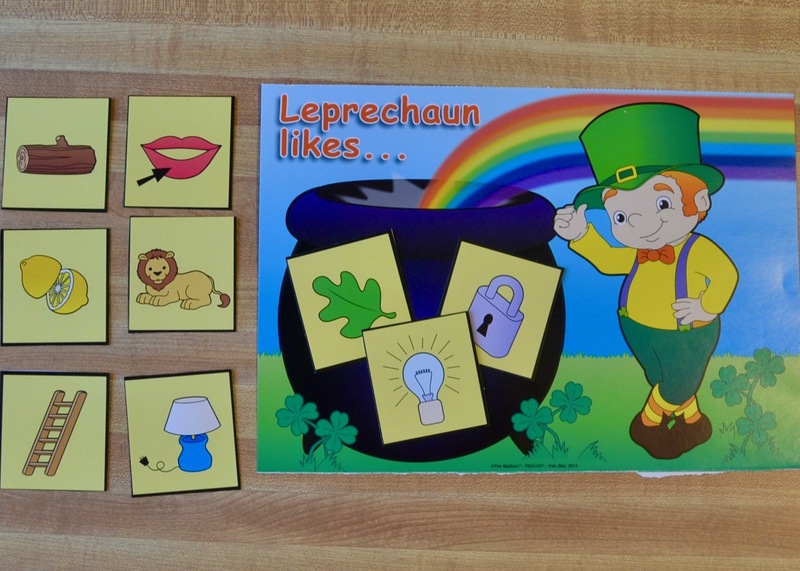 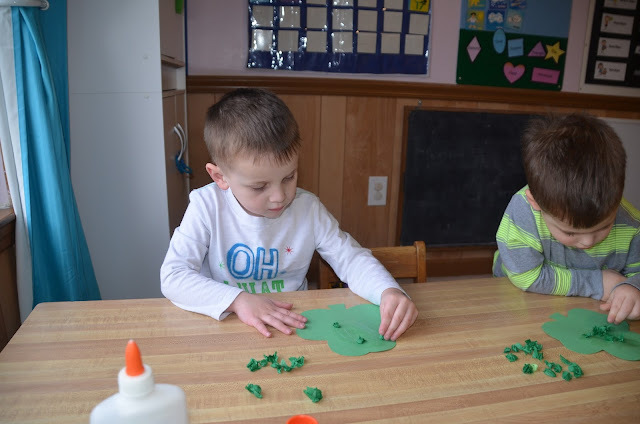 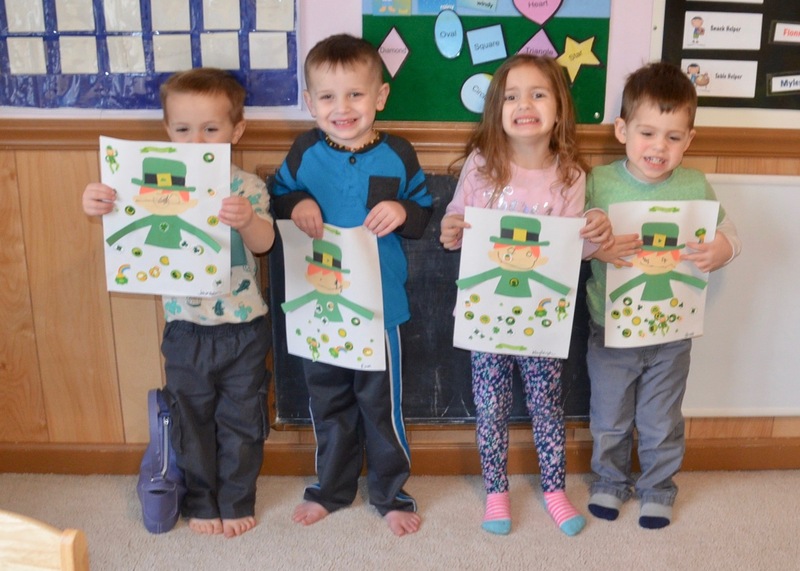 This is a fun and easy St. Patrick’s Day Craft called the Tissue Paper Shamrock.